During Eastertide, and moving into the summer, we gathered to explore the miracles and signs of Jesus in the Gospels. 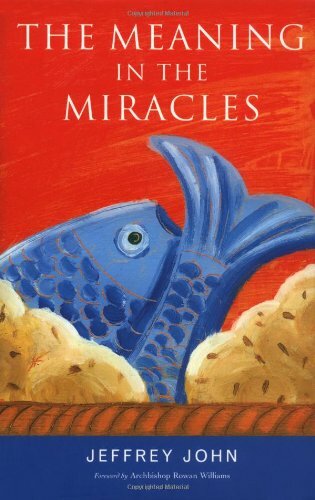 Have you ever wondered how to make sense out of some of the miracle stories? The guide for this study was Jeffrey John's book The Meaning in the Miracles.